Khal Drogo who? Meet the NEWEST Dothraki warlord complete with beard and tattoos. 4. Khal Drogo who? 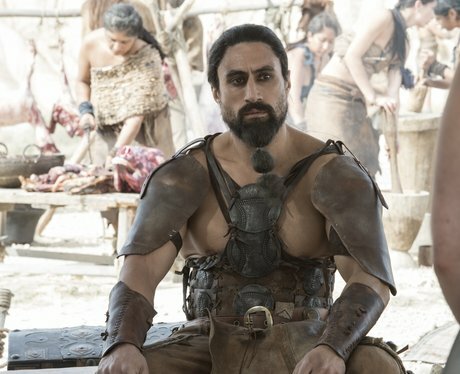 Meet the NEWEST Dothraki warlord complete with beard and tattoos.